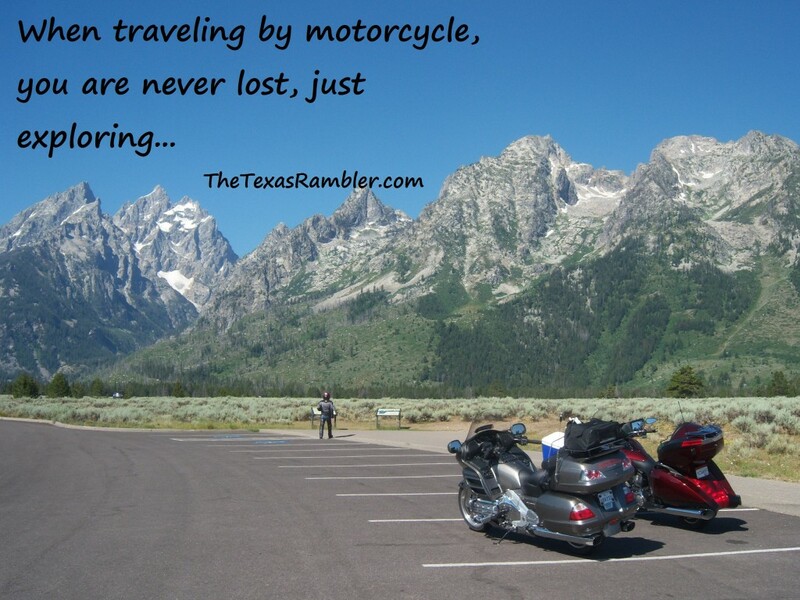 Never Lost… When Riding A Motorcycle. This pretty much sums it up. This is a favorite picture from our “National Park Motorcycle Ride”. If you believe you are never lost, feel free to share this post or picture.